(Natural News) Breakfast is the most important meal of the day, and skipping it is a big no-no. However, some may not have enough time to cook or even buy breakfast, while others just don’t eat breakfast at all. A good snack to compensate for this is almonds. A study published in the journal Nutrients suggested that snacking on almonds is a good way to compensate for a missed breakfast. Almonds are a great snack choice because they contain healthy fats, protein, vitamin E, and magnesium. The research, which was led by a team from the University of California, looked at 73 first years college students who admitted to often skipping breakfast. Around 63 percent of the current study’s participants reported not eating, rarely eating, or just eating breakfast two to four times every week. Skipping breakfast is quite common among college students. In fact, an earlier study suggested that 20 to 43 percent of college students do not eat breakfast. The researchers of the current study divided the participants into two groups: an almond group and a graham crackers group. Thirty-five of the participants ate five Graham crackers every day, which totaled to 338 calories, while the remaining 32 snacked on 56 grams of dry roasted almond, which totaled to 320 calories each day. The students ate their given snacks for a period of eight weeks, and usually at 11 in the morning. Both groups were also instructed to keep the rest of their diet and exercise routine the same throughout the study. To make sure that the participants were eating their designated snacks, the researchers monitored them on the weekdays and even reminded them through text on weekends and holidays. The researchers took plasma samples and weight measurements from the participants at the beginning of the study, and at the fourth and eight weeks. The results revealed that students who snacked on almonds had lower blood sugar levels and 34 percent less insulin resistance compared to those who munched on crackers. Both groups also experienced an average of 1.7 pounds (lbs) or 0.8 kilograms (kg) weight gain during the study, but according to earlier research, weight gain of 2.2 lbs to 6.6 lbs (1 to 3 kg) is common when people start university. In addition, the results showed that students found almonds more appealing than crackers when consumed daily. The researchers said that eating a nutritious snack repeatedly is well accepted over a typical refined carbohydrate snack. 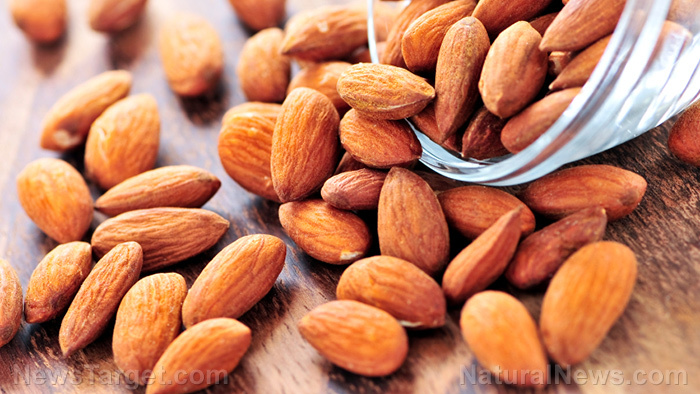 The researchers also believe that people with high blood pressure or large waist circumferences will benefit more from eating almonds than healthy people. Almonds are commonly referred to as nuts, but they are actually edible seeds that are the fruit of the almond tree. They are rich in monounsaturated fat, which means that they keep the heart healthy by maintaining levels of high-density lipoprotein (HDL) cholesterol. They are also an excellent source of fiber and protein, and contain good amounts of calcium, magnesium, selenium, zinc, vitamin E, and B vitamins, especially folate and biotin. Read more news stories and studies on healthy snacks by going to SuperFoods.news. 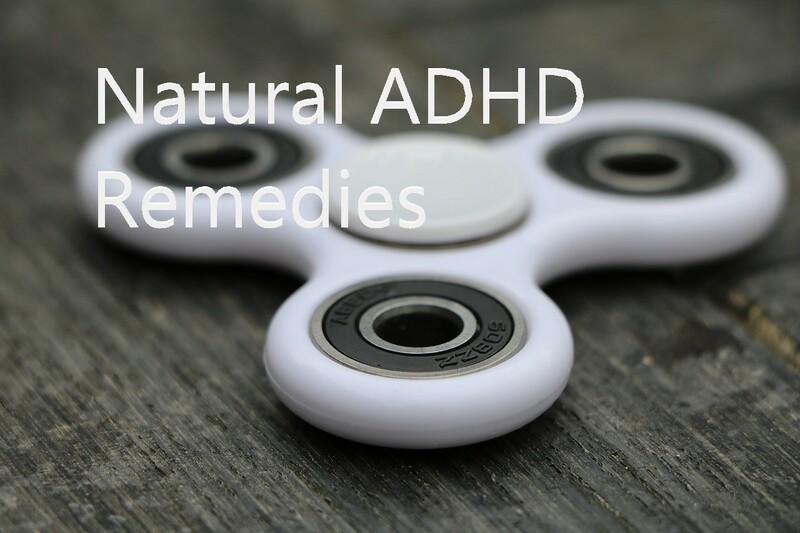 Natural Remedies for ADHD. Alternative to Adderall.